How many hours do we spend on the river each day? The itinerary of a river trip has to be flexible. 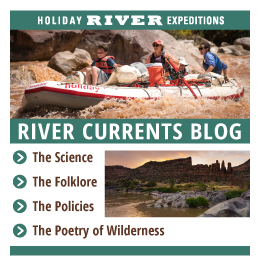 The length of time on the river depends on the camp sites and how much time is needed for activities during the day such as lunch and side hikes. On average you will spend 4-7 hours per day on the river.